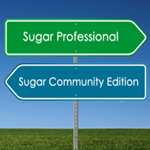 SugarCRM Community Edition vs Professional: Is It Reasonable to Upgrade? When SugarCRM CE upgrade is really reasonable. 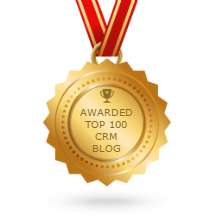 The main purpose of the webinar was to help users understand how business growth affects the requirements for a CRM system, and how to find out that the platform is no longer able to carry out the desired tasks and the costs of all customizations required for a successful system’s performance exceed the cost of SugarCRM commercial editions. Moreover, the participants had the possibility to put a question to the CRM expert with years of practical experience in the CRM industry. Integros is grateful to all the attendees for their participation and is now looking forward to new webinars.